Long-term stability tests. 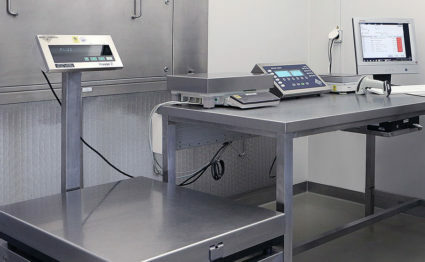 Sampling and storage conditions comply with the recommendations of the ICH guidelines. A minimum 12 month storage time is required. Follow-up stability tests. Sampling and storage conditions comply with the recommendations of the ICH guidelines. These kind of tests support safety of the product including the active ingredients during the first period of product shelf life. Stability Stress tests. 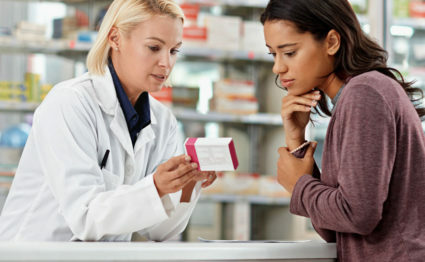 Product shelf life and active ingredients stability are in the focus of the stability tests. Taylor-made Customer Stability. Based on customer needs the different parameter are defined and specific report established.